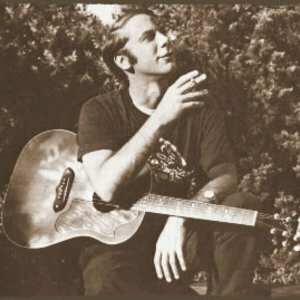 John Fahey (February 28, 1939?February 22, 2001) combined American folk, blues, Indian raga, 20th century modernism and European classical into a musical gestalt he called "American Primitive", establishing a form of classical music ("concert music" as he conceptualized it) for solo steel-string acoustic guitar with the emotive and compositional complexity of kindred classical forms from Arabic, Persian, Turkic, Indic, Malian and other traditions. His efforts to elevate his instrument in this way ran in parallel to his British counterparts like Davey Graham and John Renbourn. Widely heralded as one of the greatest fingerstyle guitarists of all time, it is rare to find a solo fingerstyle steel-string acoustic guitarist worth their salt that does not cite Fahey as an influence. A very diverse array of artists, including Slint, Cul de Sac (with whom he has also collaborated on a 1997 record), Sonic Youth, and Jim O'Rourke also acknowledge his influence. Late in his life he began recording increasingly experimental music.